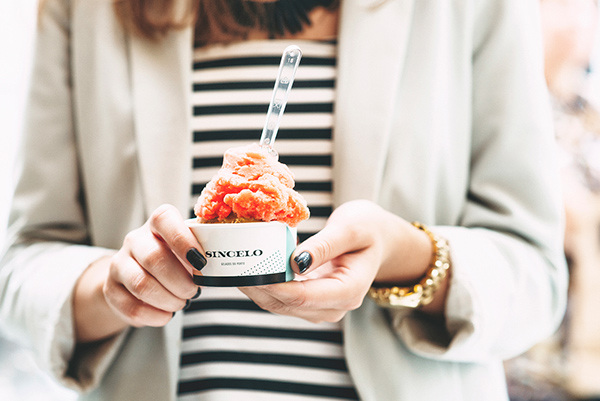 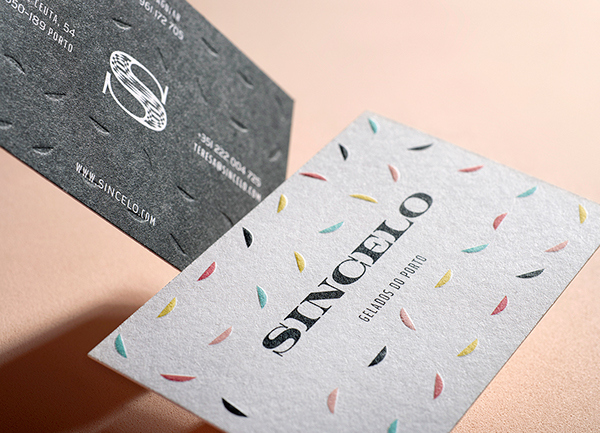 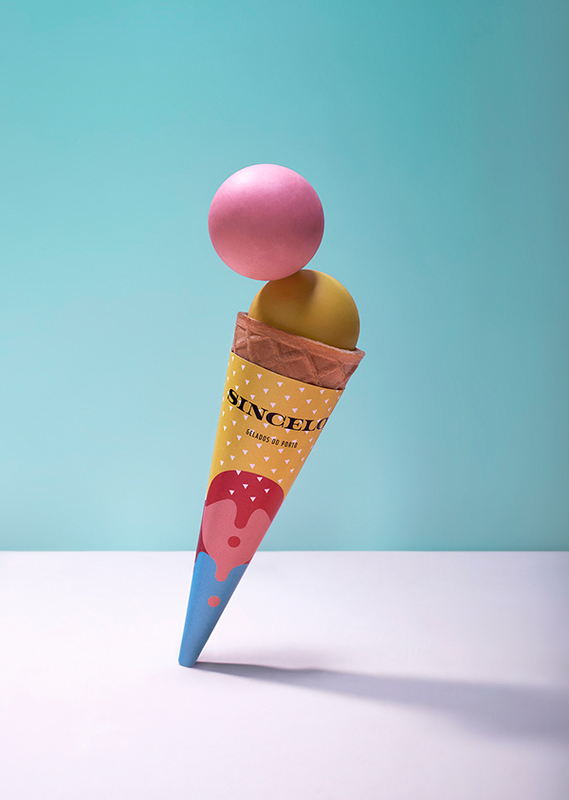 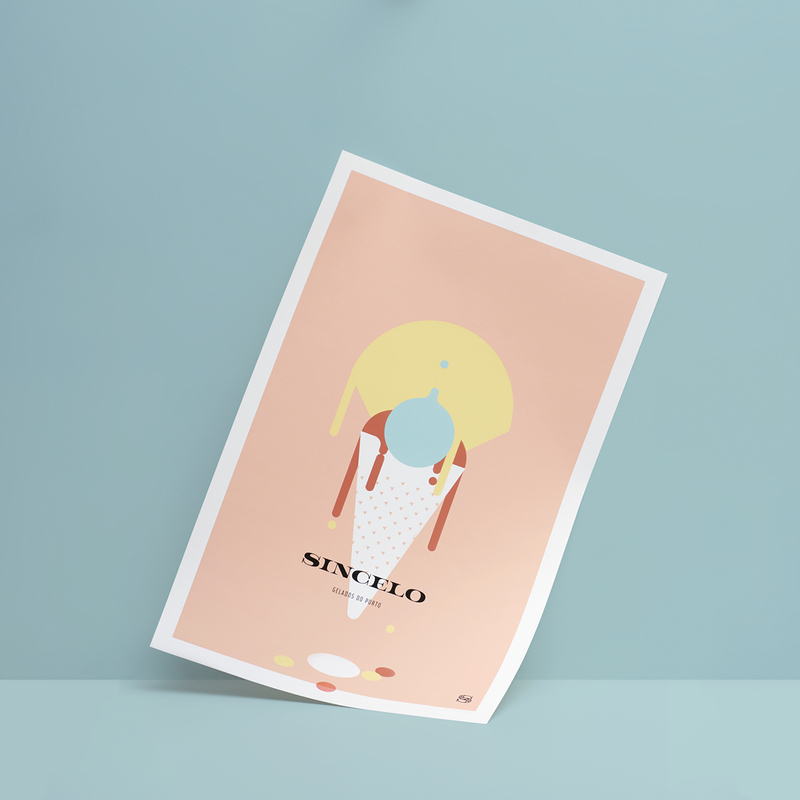 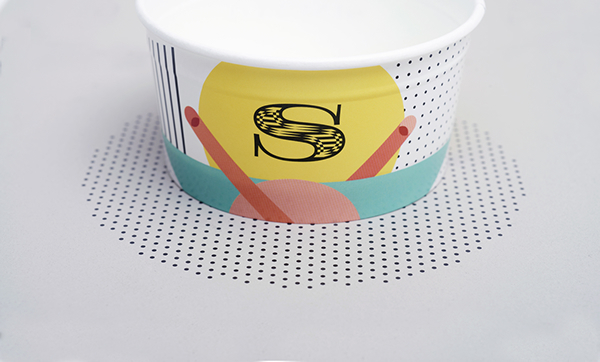 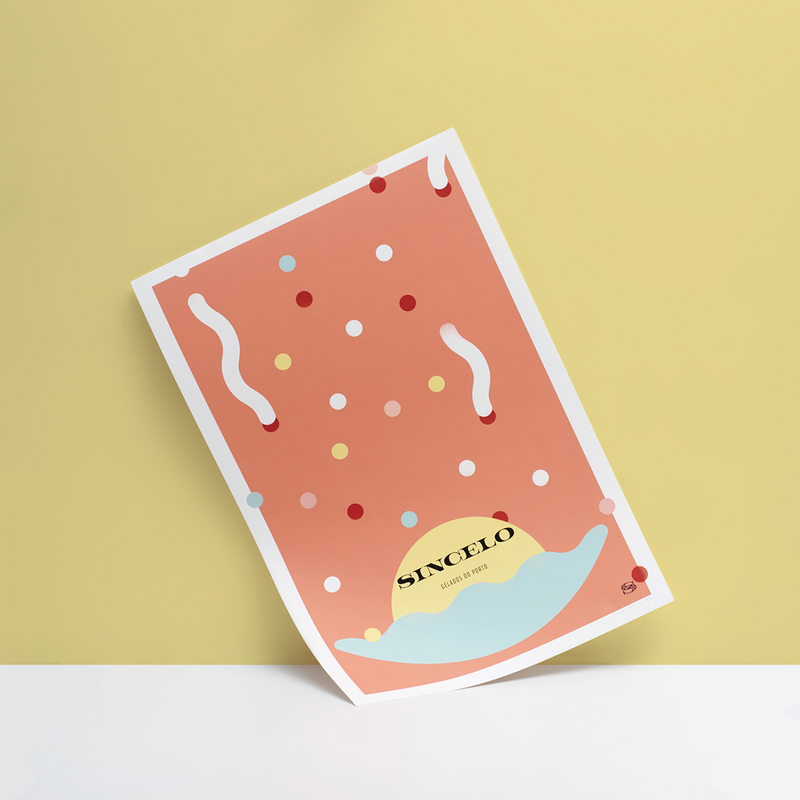 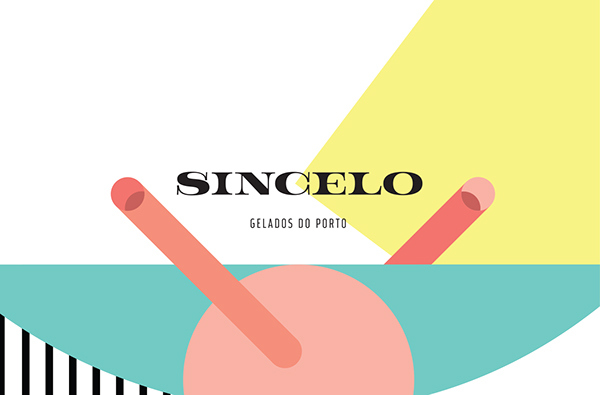 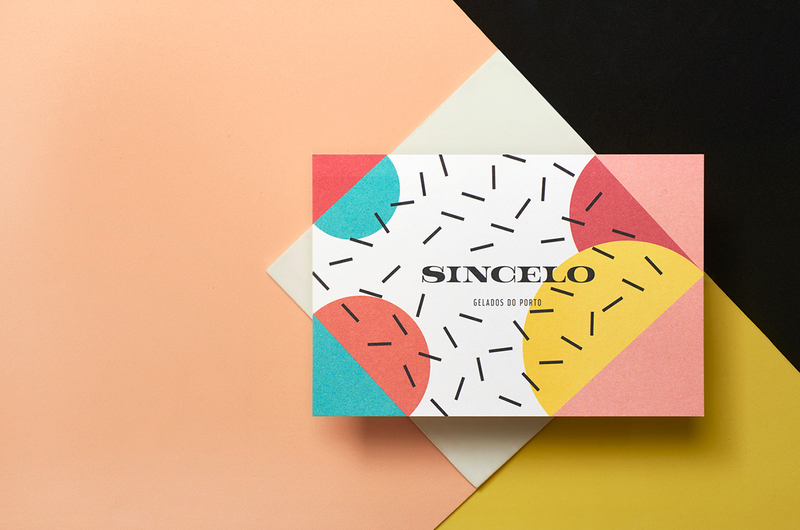 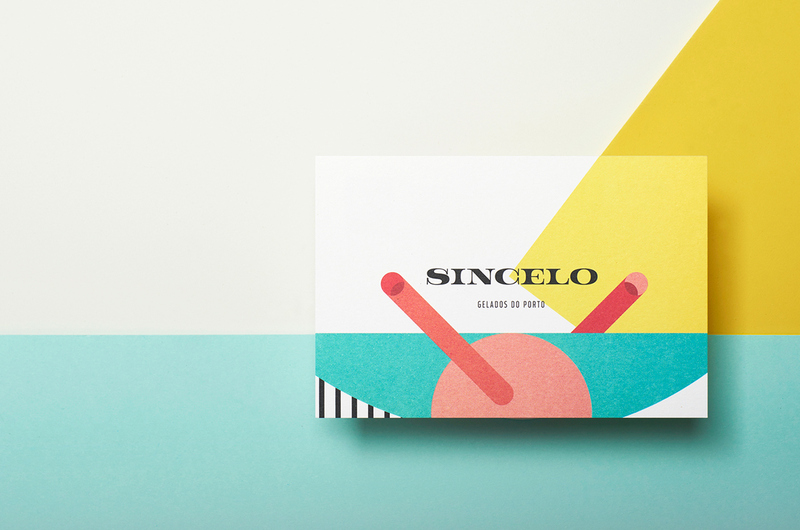 Since its opening in 1980, Sincelo produces in Rua de Ceuta shop the real ice cream of Porto. 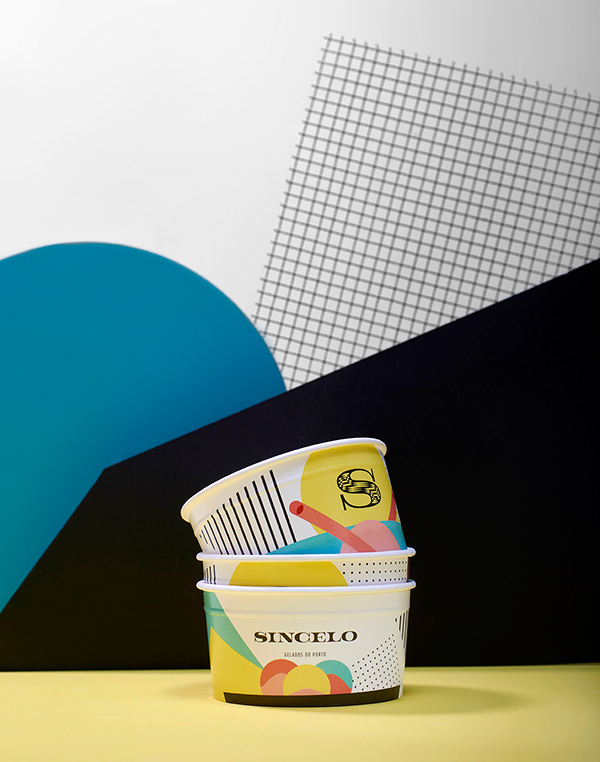 The Sincelo is the true tea salon of ice cream. 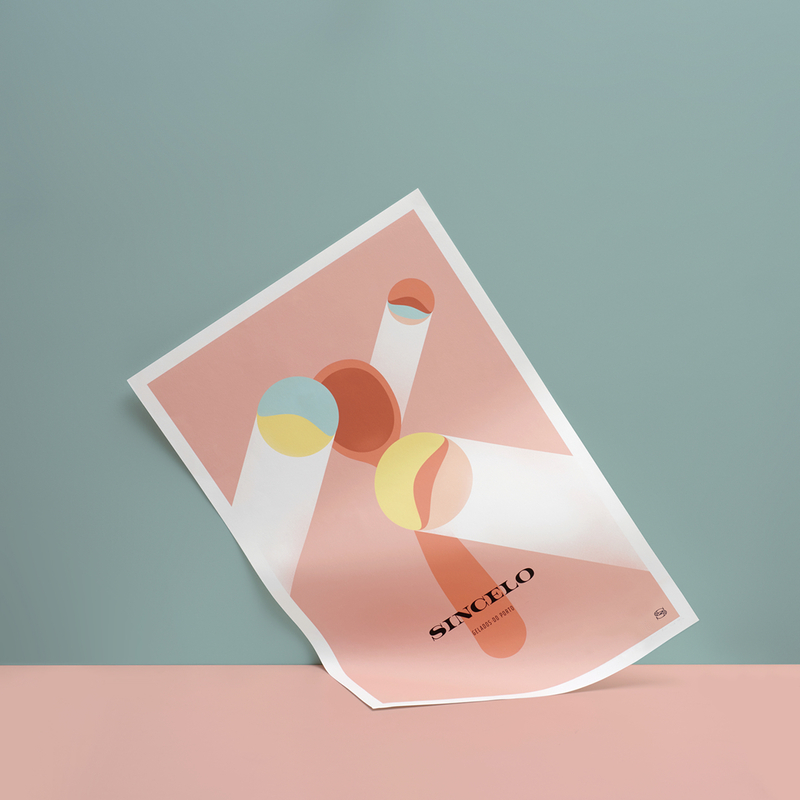 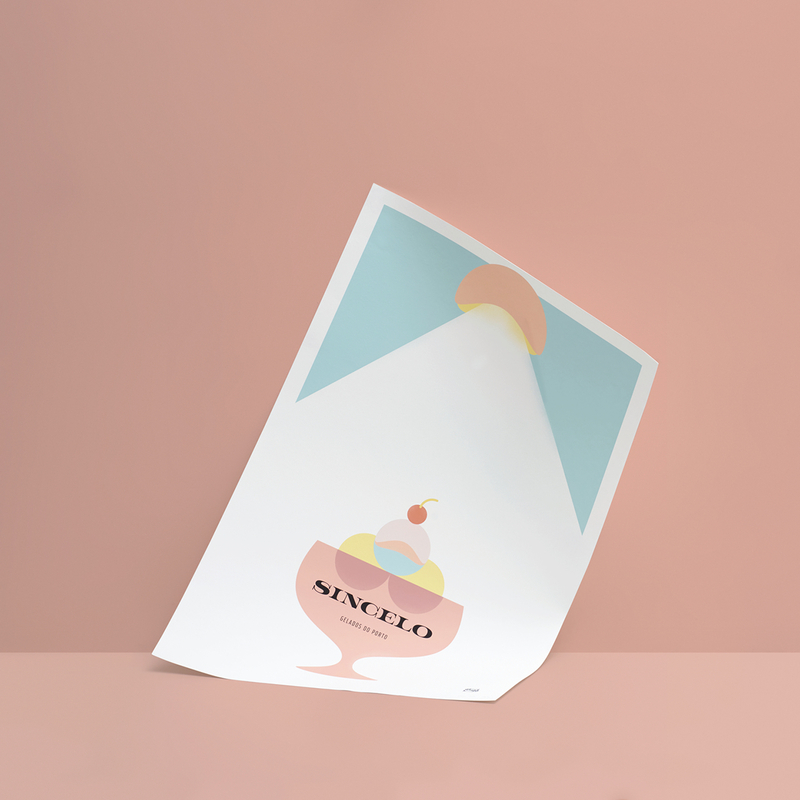 Mythical space in the city, with decorative and elegant elements of the 80s, it quickly became the reference ice cream shop in the city, where parents and grandparents took their children and grandchildren to experience the best ice cream. 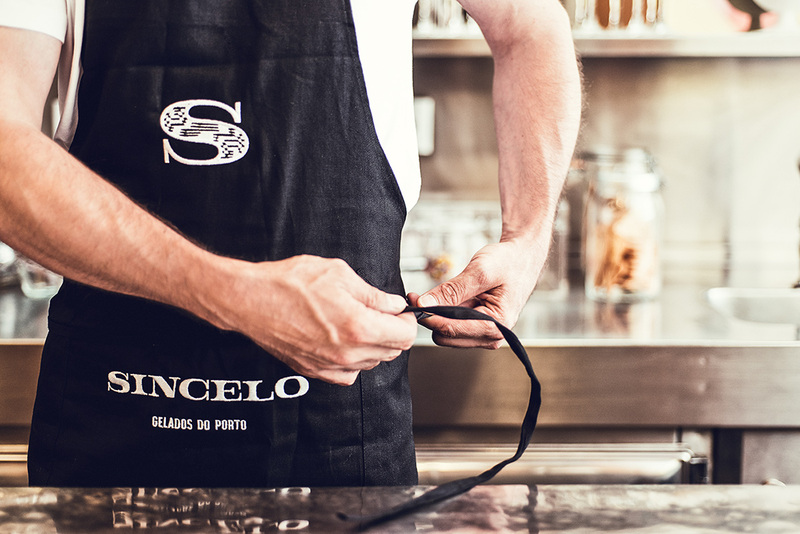 The Sincelo is part of Porto’s heritage and the memory of the genuine tastes of several generations of Portuenses. 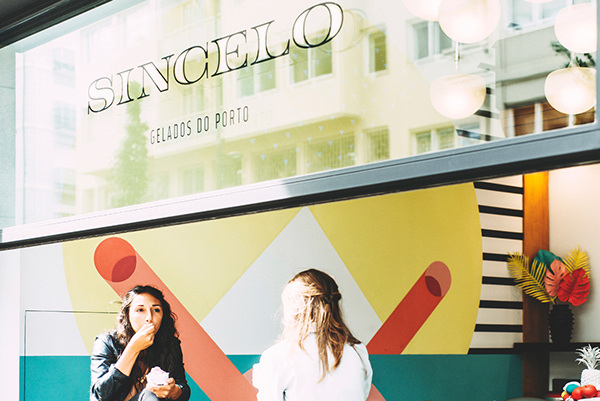 In 2015, as Porto becomes an international tourism destination, new ice cream shops and more options appear. 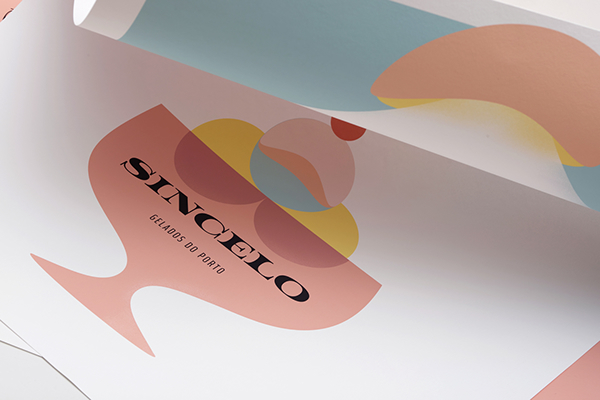 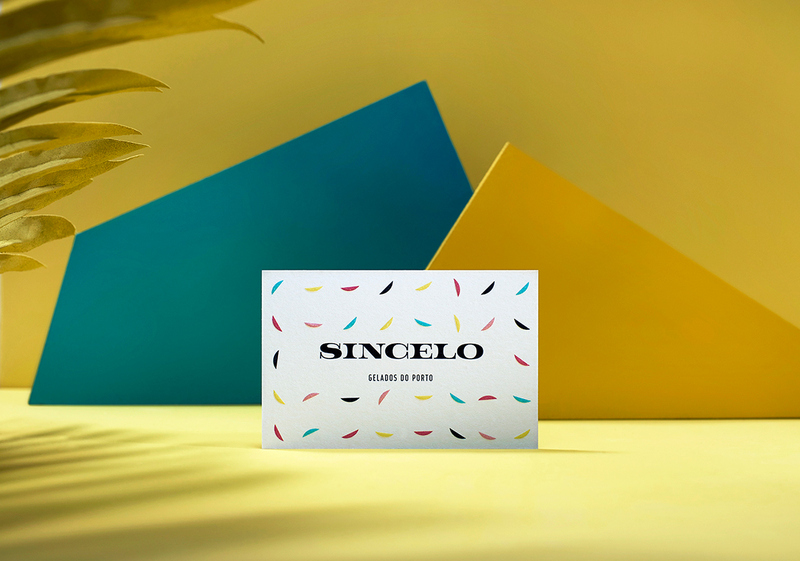 After 35 years of existence, Sincelo has structural deficiencies, fewer customers and struggles not to close the doors. 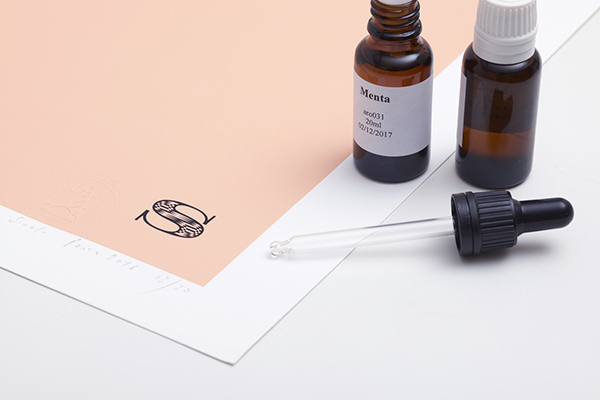 It became important to create a new life cycle, restore the brand and its legacy, giving a new graphic and visual breath to product excellence. 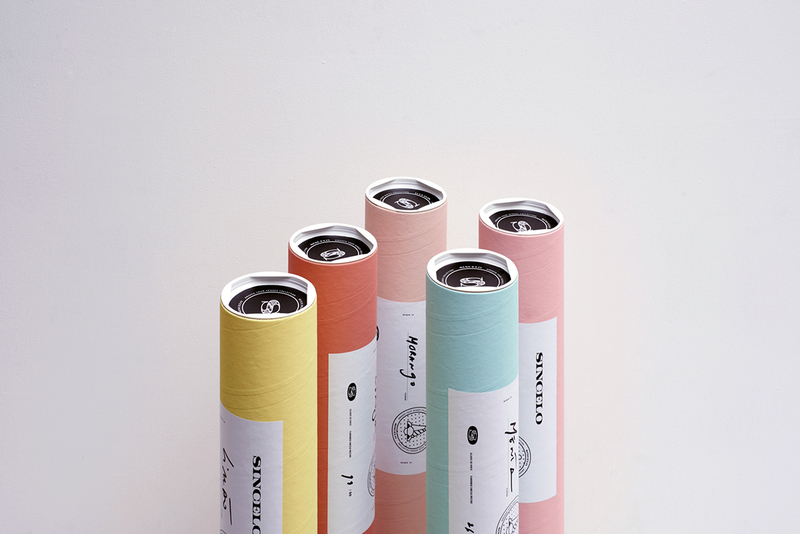 (James Oliver tasted, praised and promoted them in his magazine). 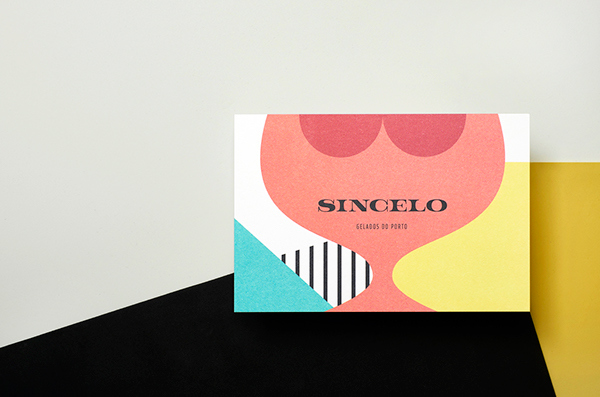 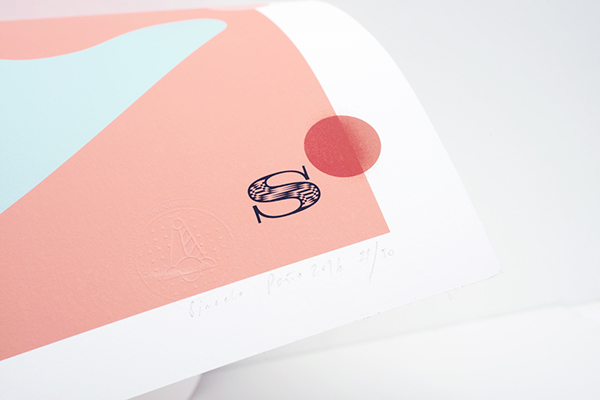 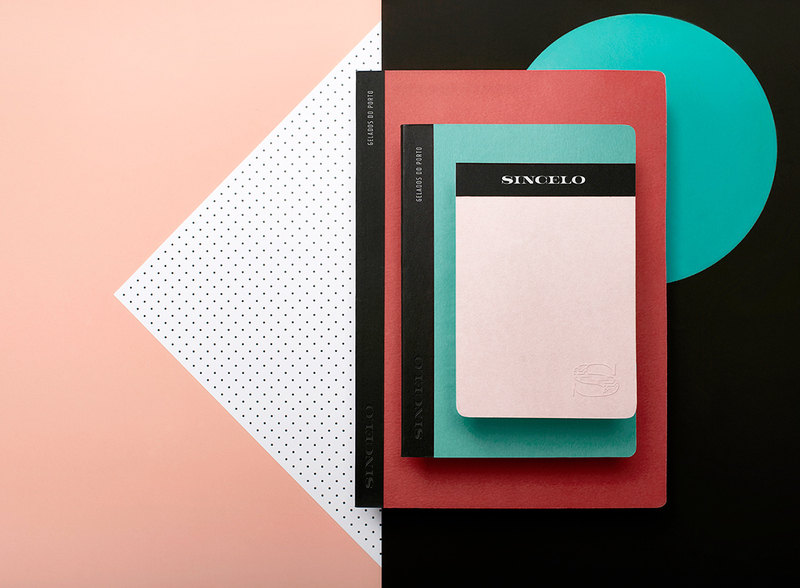 Concept & Branding "In Between Classical beauty and modern objectivity". 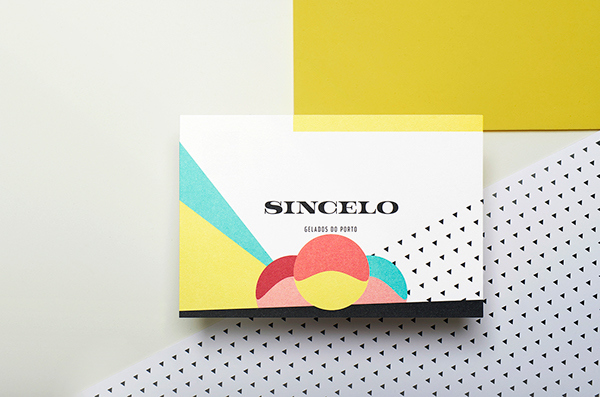 The rebranding of the brand respects and enhances the essence of the visual universe of a dated mood, making it classic and unusual. 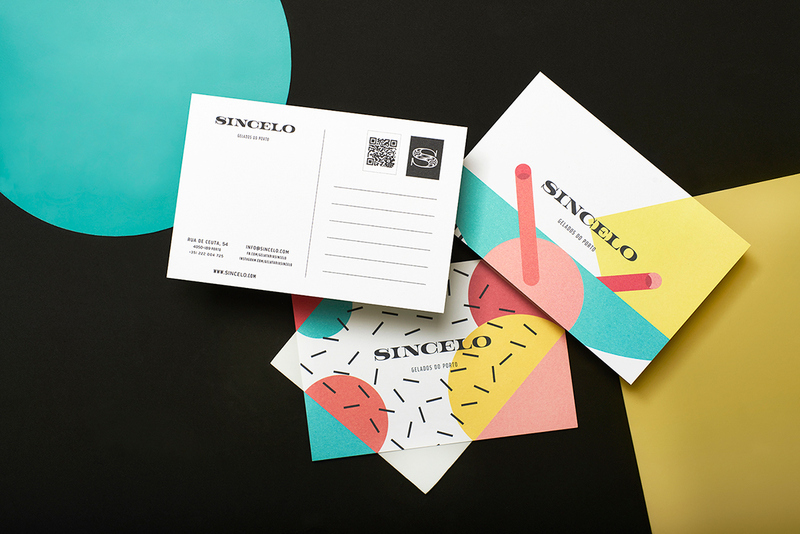 The identity, typographically recovers a certain temporality stylistic and exploits a unique abstract and figurative imaginary, open to interpretation. 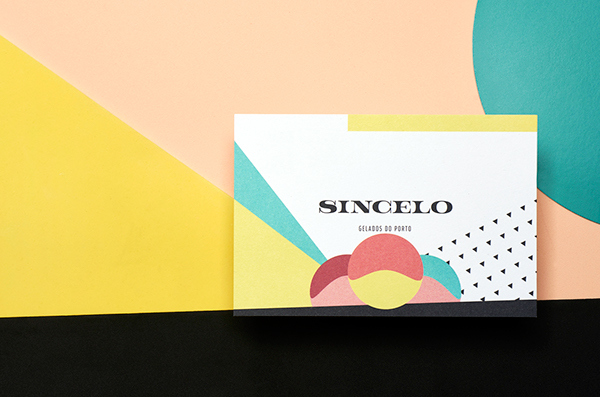 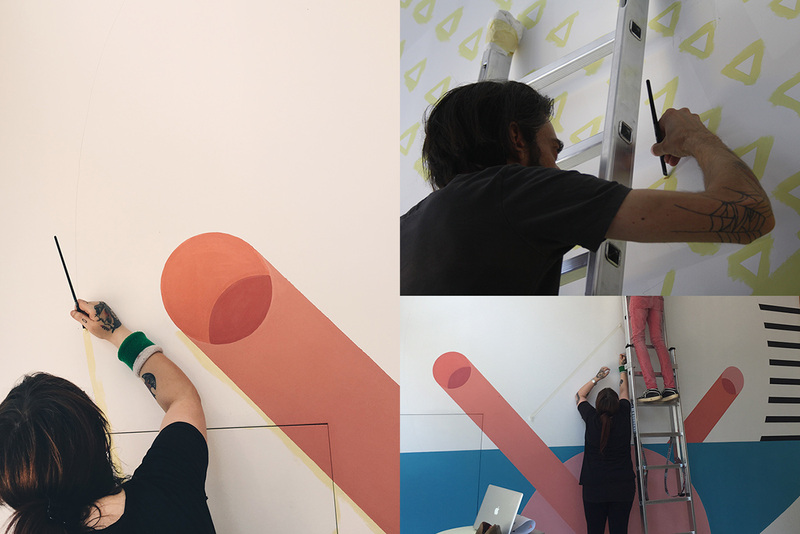 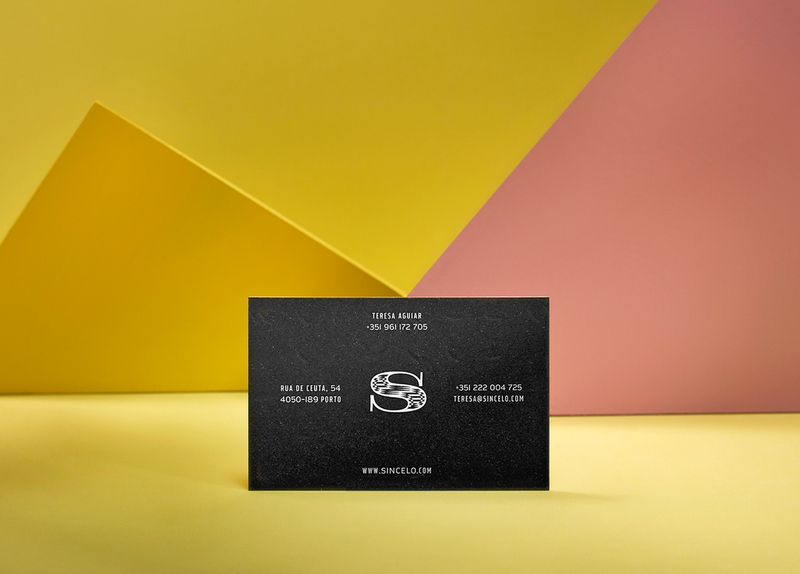 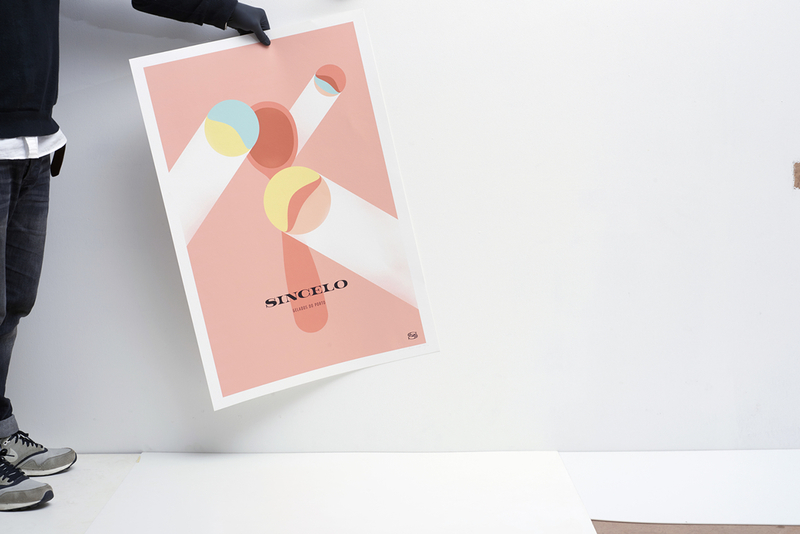 The monochrome logo and multiple dimension illustrations create a rich set of coloured contrasts, applied in space (where hand-painted murals were created), the packaging, the postals, posters and motion design. 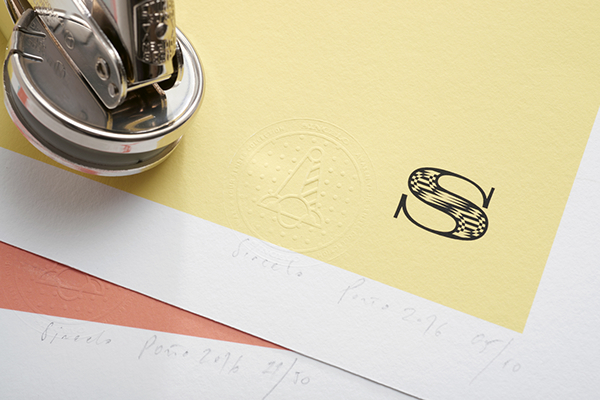 It was added a signature that enhances the history and values of the brand, not limiting or conditioning its transversality. 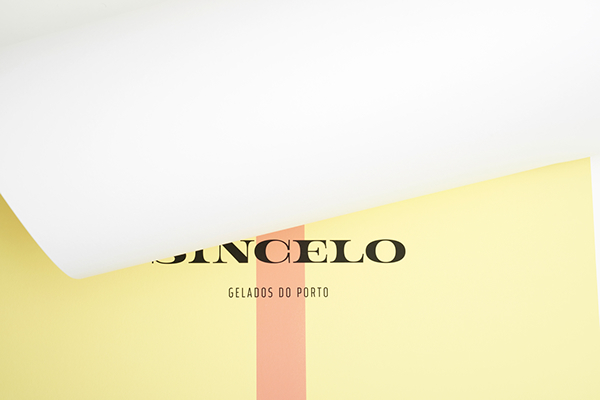 The Sincelo today is more Porto, more genuine and far more time lasting.